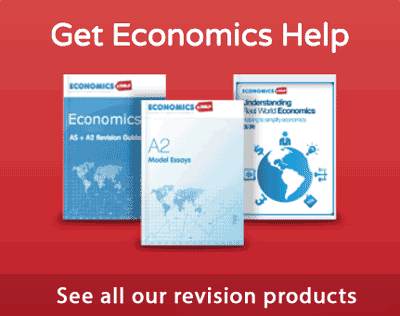 Outline some of the problems the economy might face in recovering from a period of recession. 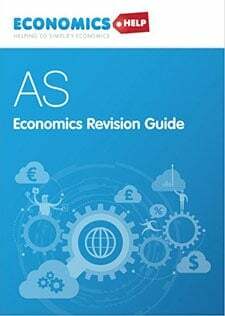 To recover from a recession there needs to be either a rise in AD or a readjustment in prices and wages. 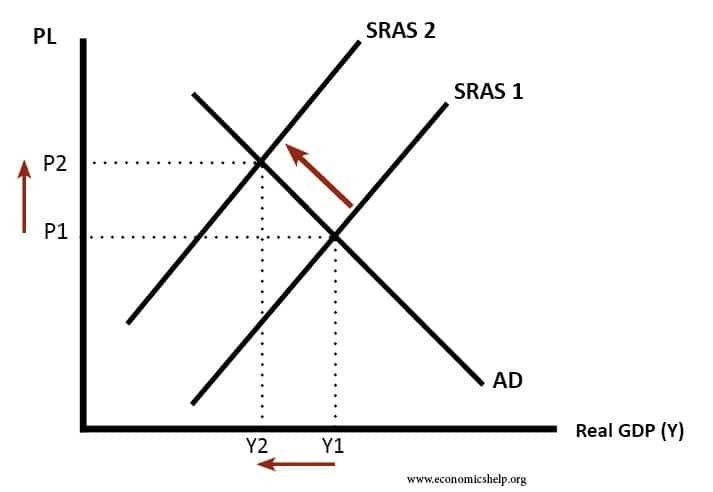 An increase in aggregate demand will increase GDP and help the economy recover from recession. In a recession there will be rising unemployment and therefore a fall in consumer confidence. This will cause a rise in the savings ratio. In other words people will spend less of their disposable income and save more leading to a bigger fall in AD. If confidence remains very low for a long time then it will be difficult for the governmnent to increase AD. 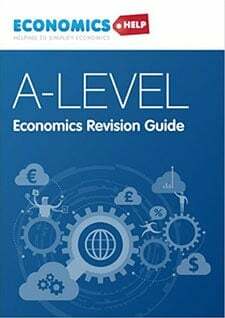 For example if the government cut income taxes this would increase disposable income but if confidence was low people would not be willing to spend any extra and the economy would remain in a recession. In a recession the Bank of England could cut interest rates to stimulate demand. Lower interest rates reduce the cost of borrowing and therefore people should be more willing to spend and invest. However Monetary policy could be ineffective. Firstly firms may be reluctant to invest, even though it is cheap to borrow, because they cannot see any increase in demand. If a country is a member of the Euro may make it more difficult to increase AD in a recession. This is because interest rates will be set by the ECB and the UK would lose control over interest rates. Interest rates may be too high if the UK is in a recession and other countries in the Euro zone are growing too fast. A problem in the 2008/09 recession was that interest rates were cut to 0.5% but banks were not keen to lend, therefore the interest rate cut had little impact. 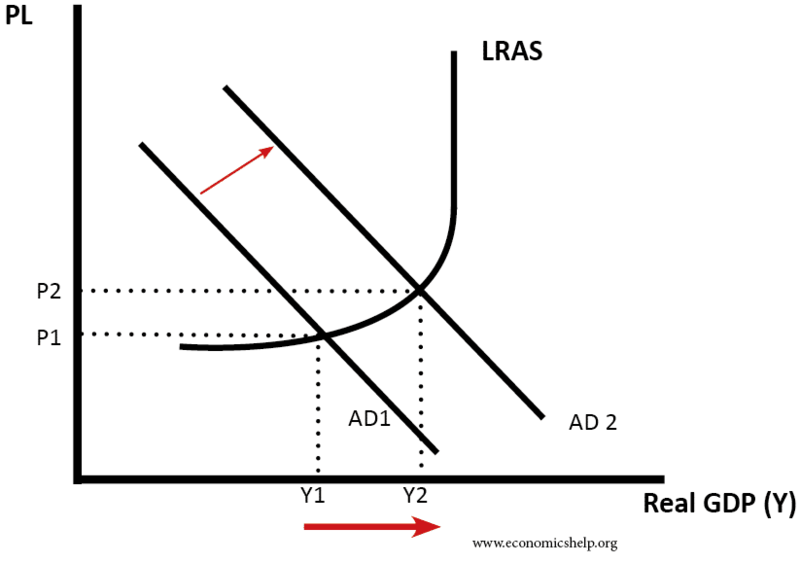 In a liquidity trap, monetary policy becomes ineffective. 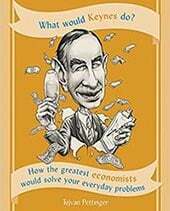 Keynesians argue that expansionary fiscal policy can be used to increase AD and get the economy out of a recession. However there may be many problems of using fiscal policy to increase AD. Also increasing AD may cause crowding out. This means that if the govt increases its spending then it will lead to a corresponding fall in private sector spending. This is because the government borrows off the private sector to finance its spending. However Keynesians reject this argument saying that the govt will only be using previously unemployed resources therefore there will be no crowding out. Reluctance to borrow. Even if markets are willing to lend the government money, there may not be the political wilingness to increase borrowing. 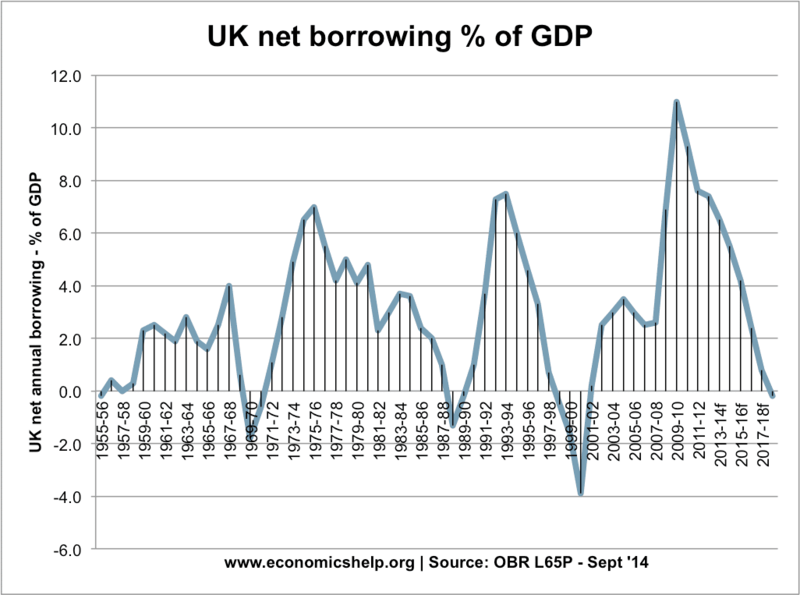 Borrowing automatically rises in a recession. If there is deflation this makes it difficult to increase demand. This is because people will not spend if they feel that prices will be cheaper in the future. Also Monetary policy will become ineffective because interest rates cannot fall below 0% therefore with deflation real interest rates may remain high. 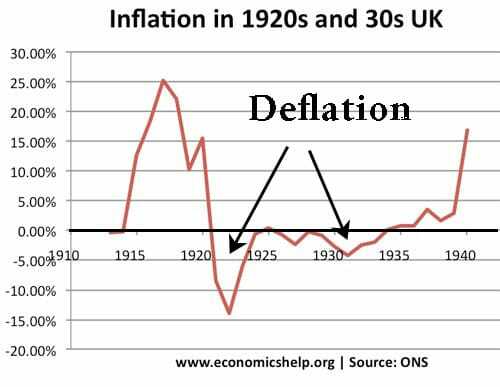 In the 1920s and 30s, the UK experienced deflation – falling prices discourage people from spending and increased the real value of debt. In recent years Japan experienced deflation during the 1990s and 2000s and this made it very difficult to increase AD and economic growth. This states that what has happened in the past will affect the future. For example if unemployment is high then it is likely to continue being high. If people are unemployed for a long time they become de-motivated and less employable because they are now less skilled (less on the job training). Also, if productive capacity is not used for a long time then it firms will shut factories down completely, causing a fall in Aggregate Supply. Therefore in a prolonged recession there will be not just a fall in AD but also a fall in AS causing a permanent fall in the potential output of an economy. This occurred during the Great Depression of the 1930s. If there was a fall in AS as well as AD this would make the recession more severe. For example if there was a rapid rise in the oil price like in the 1970s then AS would shift to the left causing lower growth and higher inflation. 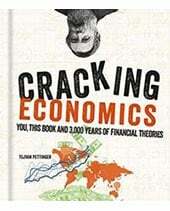 Classical economists argue that a recession will only be temporary because labour and product markets are flexible. However Keynesians argue that wage and price rigidity can keep the economy below full capacity for a long time. For example to regain equilibrium it may be necessary to reduce price to P3 and therefore reduce nominal wages by an equivalent amount. However this may be difficult because trades unions will resist cuts in nominal wages, also firms would be willing to cut wages because it may lead to lower productivity amongst workers.